GlaxoSmithKline is a UK based pharmaceutical company with a very evil history. This has shown itself time and again in a litany of dubious actions and the pushing of equally dubious medications. In one instance, an FDA Scientist, David Graham, estimated that GSK’s diabetes drug, Avandia, may have caused as many as 100,000 heart attacks, strokes and deaths. Finally in 2011, the European Medicines Agency banned Avandia, ordering it to be taken completely off the market. GSK were found to have been aware of the risks, but hid the real ‘data’, publishing their own version – hiding the deaths. In 2012 GSK came to the attention of the world’s media once again, this time for paying the largest fine in the history of Big Pharma – a whopping 3 Billion Dollars. Besides hiding Avandia data, GSK also admitted to bribing doctors and encouraging them to prescribe their antidepressant Paxil/Seroxat to children, all the while knowing that it caused suicidality in all ages; many children and adults died. 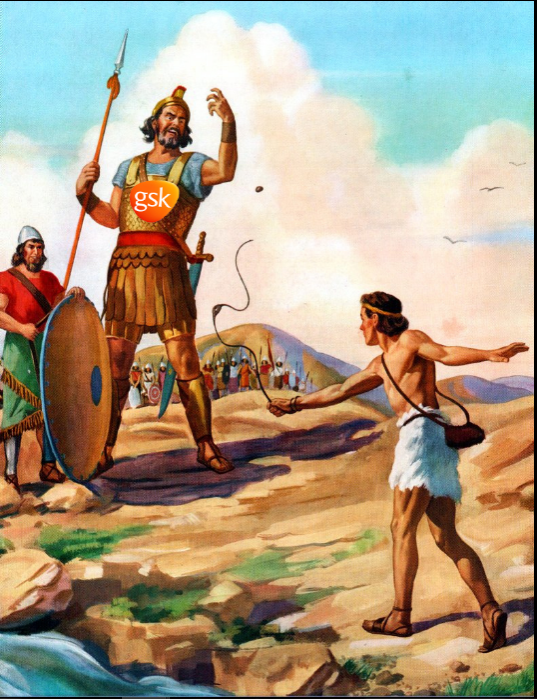 David Healy et al have recently brought Glaxo back into the spotlight – kicking and screaming ‘foul’ I might add. Last month’s revelation in the British Medical Journal “Restoring Study 329: efficacy and harms of paroxetine and imipramine in treatment of major depression in adolescence“ proved once again that GSK hid data which showed that Paxil caused suicide in children. The re-analysis of ‘Study 329’ once again found huge discrepancies; another attempt by GSK to hide bodies, this time little children. So what have GSK decided to do? Hold their hands up? Come clean? Apologise for the deception? Grovel to the parents and families left behind? Nope! GSK is now attempting to discredit the messenger, Dr David Healy, who just happens to be an Irishman and a genius to boot (I’ve seen him in action). It’s perhaps not a coincidence that he’s one of the few phychopharmacology experts in the world with the credibility and knowledge to challenge any pharmaceutical company, particularly on antidepressant drugs. David Healy is the expert witness in an on-going trial against GSK (Dolin v. SmithKline Beecham), a case concerning the death of Steward Dolin, a corporate lawyer in Chicago. Stewart jumped in front of a train 6 days after starting Paxil/Seroxat. We had the pleasure of meeting Stewart’s lovely wife Wendy (who is taking the case) last month in Copenhagen. What she said about GSK’s carry-on would make your hair stand on end; as if she hasn’t been through enough hell, but hey, never say GSK couldn’t sink any lower. They usually do! According to Bob Fiddaman, GSK put forward a motion that David Healy “should not be allowed to give evidence in the trial, he’s not credible, he has a bias, he’s telling people to go out and kill”. Seriously? Toys and pram spring to mind. Grown men actually put their heads together and came up with the latter. It’s probably why women should rule the world, but I suppose that’s a story for another day. Other fairly nefarious allegations by GSK include – Healy has implied that people who have lost loved ones due to alleged drug side effects would take violent revenge against pharmaceutical executives. Japers, better make sure we don’t all go on a collective rampage. Idiots! As Fiddaman said “Healy’s deposition was supposed to be about science, in actual fact GSK’s attorneys chose, for at least 90% of the 10 hours, to talk about Healy’s blog, his financial accounts, and every other avenue that they could think of – rather than deal with the science.” The distracting hand was at it again eh? For more comprehensive reading – see Bob Fiddaman’s Blog and Mr Antidepaware. Previous postJake and Shane’s story. Next postThe Inquest of Jake McGill Lynch (age 14). It’s a cunning move by GSK. Future experts may think twice about going up against them, indeed, anyone who has lost a loved one due to ingesting Paxil may also think twice about going up against them, given the hell they have put Wendy Dolin through.